The creation of the VCFS was driven by the demands of our customers who needed to electrically isolate their flanges but worried about the performance of non-metallic components in the event of a fire. This was especially a concern in the offshore market where the consequences of a fire on platforms are very hazardous and costly. 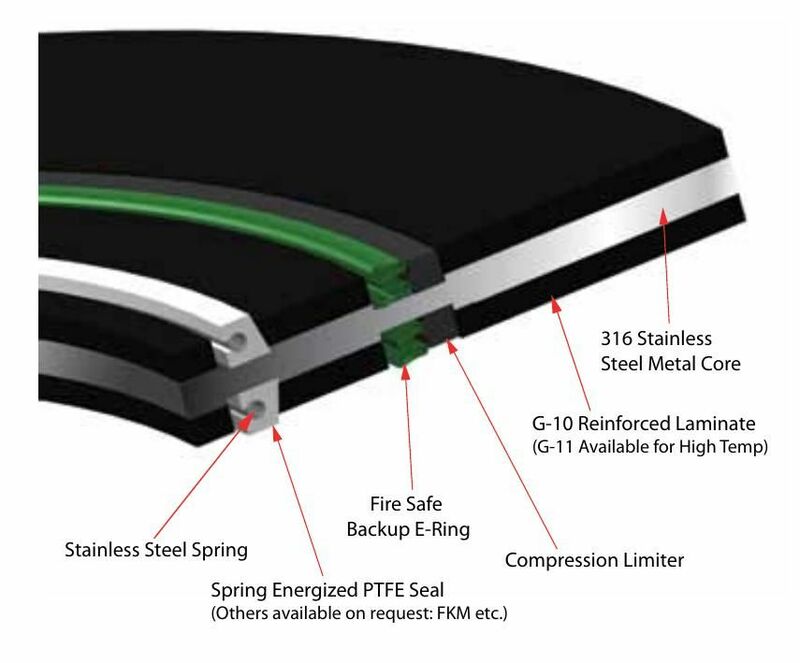 Additionally, the needs of users in piping and LNG applications, where the risk of a fire would greatly threaten life and property, drove the need for an electrical isolation seal that is fire safe per API 6FB. As part of the development of the VCFS Firesafe gasket we had to overcome the potential of the loss of bolt load during the burn process of the API 6FB test. Therefore we developed the new X37 hardened coated steel washer system that withstood those demands. The formulation consists of a corrosion resistant pre-treatment and multiple coats of a resin bonded modified PTFE coating with hardening agents. 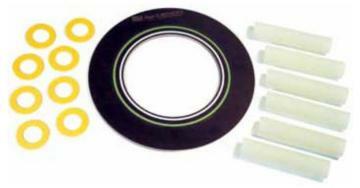 The formulation provides a high dielectric, lubrication, and an overall strong and durable coating.